CaK in high resolution of August 3rd and 6th - SolarChat! Two more CaK images from August 3rd and August 6th, and two more attempts at image processing that takes the DOT pictures as a standard. Nice images- I just see them in my Monitor a bit dark. To study my own images side by side with them the darkness helps, I think. One question that this seems to answer for me is, how the thin "worm-like" structures in my images come about: At first they looked susiciously like sharpening artefacts to me, in particular in the darker areas (some kind of blown-up, sharpened noise), not like the kind of structures I had expected to see on a big plasma ball, so to speak. Looking at the DOT images, however, seems to me to suggest that the worm-like structures are blurred versions (blurred because of the smaller apertures of our amateur scopes, plus seeing maybe) of the finer, much more delicate corresponding structures in the DOT pictures - and these look much more plausible as plasma structures to me. 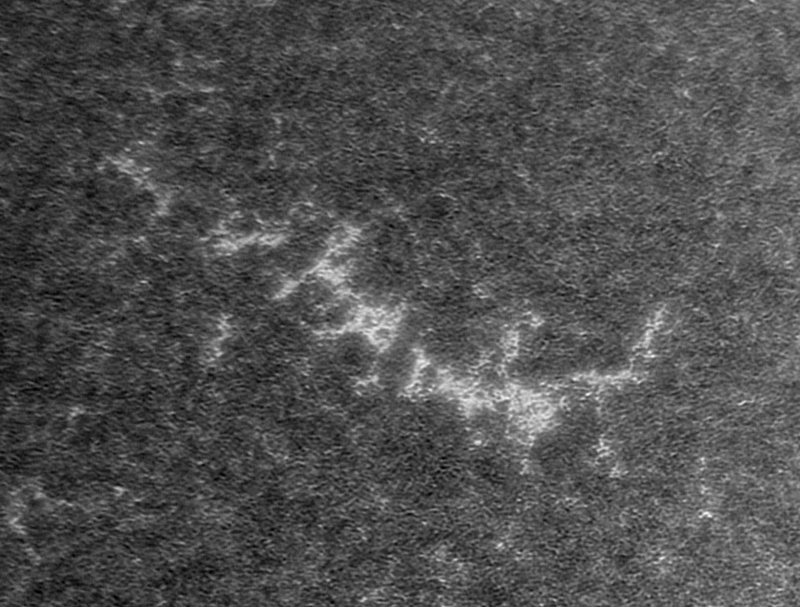 Looking at the DOT images, however, seems to me to suggest that the worm-like structures are blurred versions (blurred because of the smaller apertures of our amateur scopes, plus seeing maybe) of the finer, much more delicate corresponding structures in the DOT pictures - and these look much more plausible as plasma structures to me. it seems plausible to me... which instrument/ filters have you used ? 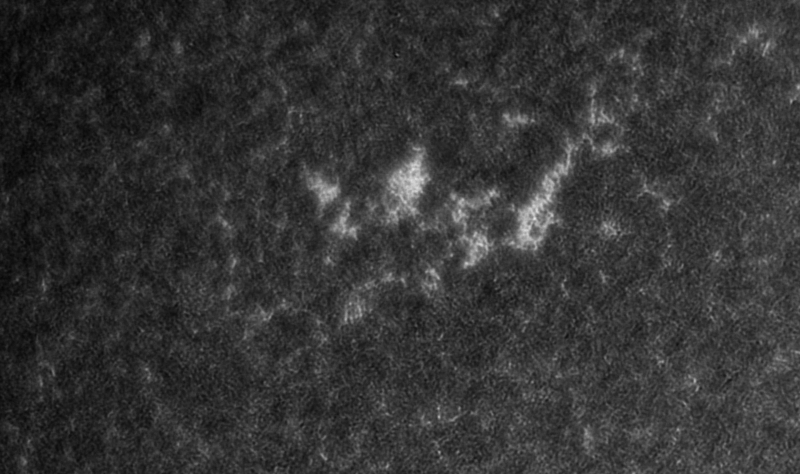 Scope was a Mewlon 210 with Lunt CaK filter, double-stacked with a yellow PST filter, Aries front ERF. I have a Mewlon 210 too... that's sounds interesting, it would considerably expand my imaging capabilities in this region. Thanks for info.